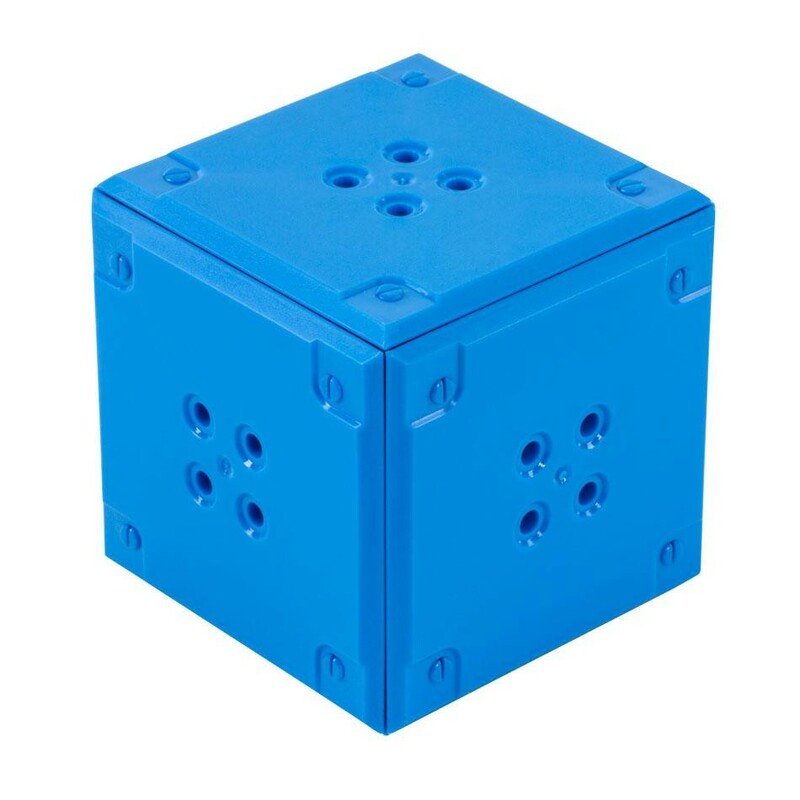 A half set of the cubes used in the 2014-2015 VEX IQ Challenge game, Highrise. Availability: 137 In Stock. 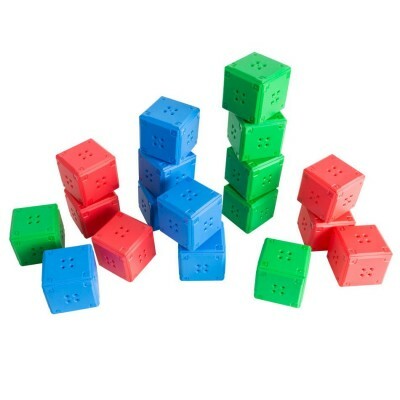 Backorder available. 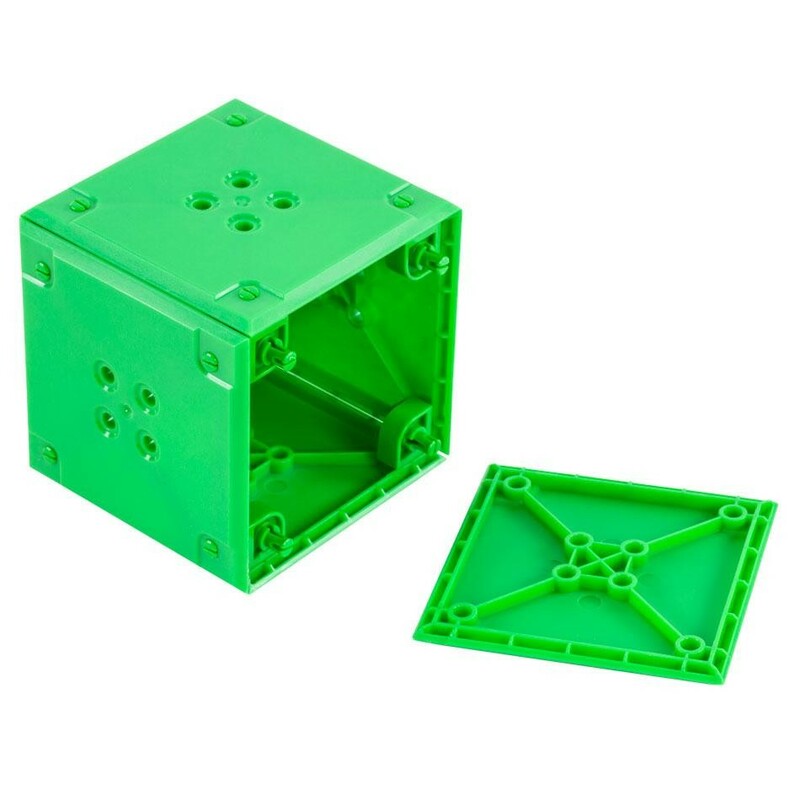 Note: A full Highrise field uses (2) 3-inch Cube Kits.